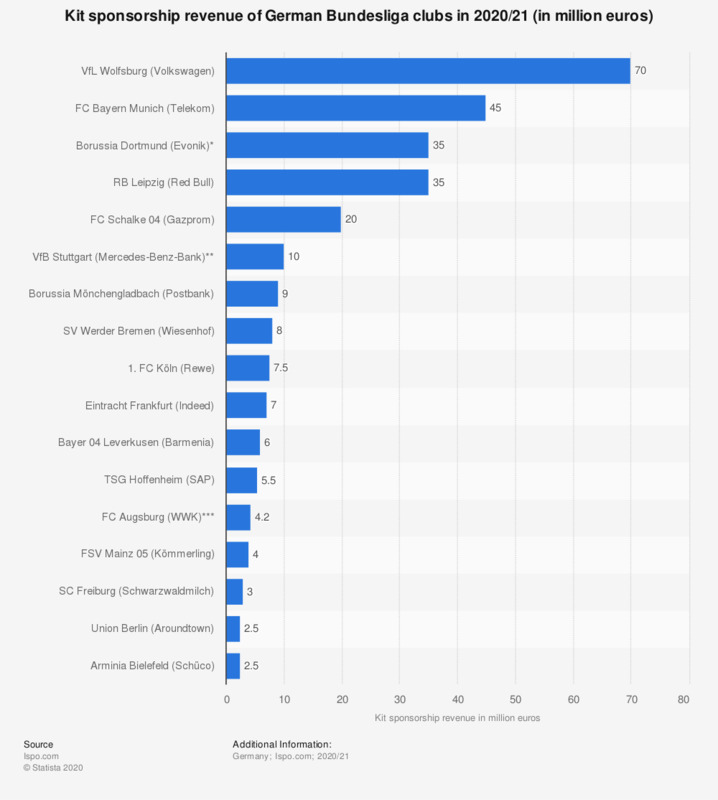 This statistic depicts the kit sponsorship revenue of each German Bundesliga club in the 2018/19 season. FC Bayern Munich will receive 35 million euros from its kit sponsor Telekom in the 2018/19 season. Which of the following Bundesliga clubs (Germany) are you especially interested in (e.g. results, transfers, news)? To what extent, if at all, do you trust the newspapers to tell the truth?